We are not a facility that can take in pets, we work with long term foster homes that take in senior pets. Help us save Senior Dogs! We are not able to take in any pets with out a large donation from the owner surrendering their pet. The approximate care for a senior pet that we take in is $1200-$2000, that includes vet care, food, grooming and then an in home euthanasia and creamation. With out the owner are being able to provide a tax deductible donation to the care of your pet, we are unfortunately unable to take the pet in. We rely on long term foster homes, so our space is limited in who we are able to take on as a Sammy’s Place dog. If you are interested in being a long term foster for a senior pet, please contact us at info@apeaction.org and request a foster application. 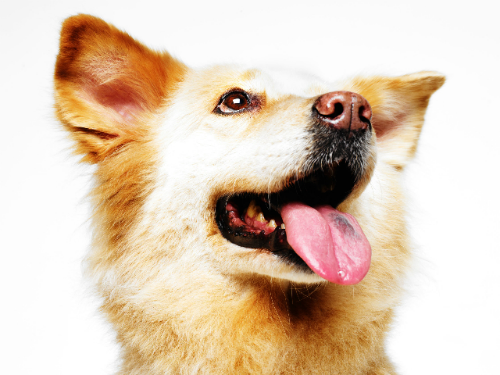 We provide all food, grooming, and medical costs…you supply the love and affection the pet needs in it’s golden years. We do save seniors from kill shelters when space and funding is available, we hold fundraisers and work with business that donate and help support Sammy’s Place. If you are interested in holding a fundraiser or helping us raise funds, please contact us. I adopted my first Senior Dog from the shelter in 2002, he was a black lab, owner surrender. Supposedly 9 or 10 years old. I figured I’d give him a good couple of years, he’s old he wouldn’t live that long. Thought he would be a good buddy for my aging girl Roxanne I had had for 14 years. Fast-forward to 2009, I had to put Sam down due to bone cancer on April 18, 2009. So, that would have made him 16 or 17? Probably not, the shelters never have the age right. Sam was the most regal dog I’ve ever met and I’ve come across many in my years of working with dogs. He was my solid, sound, balanced, tester dog for all the abused, neglected, abandoned dogs I’ve worked with. He had the spirit of an old soul, and I’m so blessed to be called his mom for those 7 wonderful years he was here with me. I have always had the dream of providing a safe, loving, place for Senior Dogs to come and live out their last years. Dogs like Sam that would have been passed over at the shelter; just another big, black, lab, and sadly there are so many that never make it out. There is an overabundance of senior pets dumped in the shelter every day that could benefit from a program such as Sammy’s Place.Donations can be in any form…..small monthly amounts, one time large or small amounts, or sponsorship of a dog until his/her time is finished here and they are ready to go on. Not Gone, but Gone Ahead.